Not quite strawberries and champagne but lemonade will do the trick. 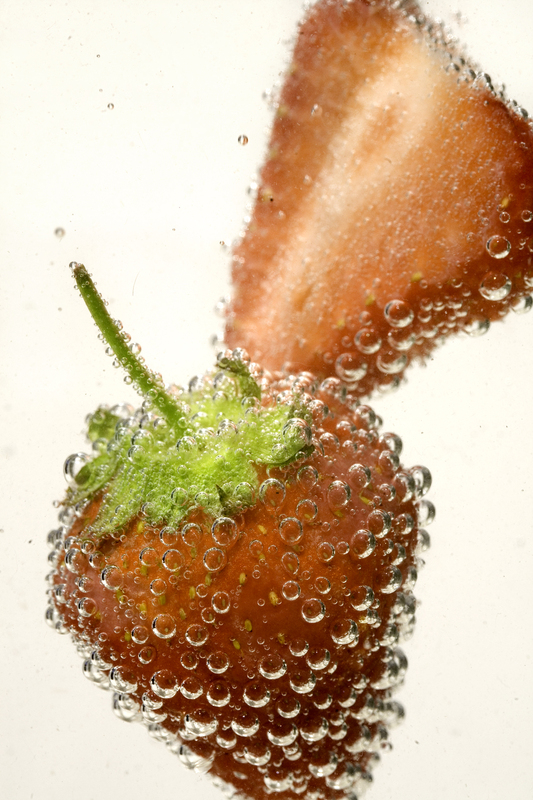 This entry was posted in Splash, Product photography and tagged bright colours, Photography, splash, strawberry, water. Bookmark the permalink.